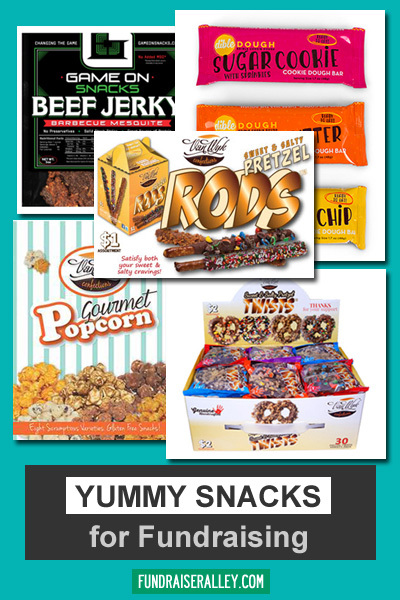 Snack Food is a Great Idea for Fundraising! Everybody loves a snack, and a fundraiser is a good excuse to buy one. 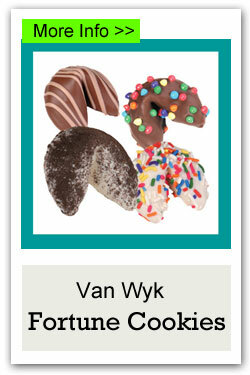 Our newest, and most unique snack fundraiser are the Famous Fortune Cookies by Van Wyk. A few other ideas are beef jerky, pretzel rods, pretzel twist, popcorn, fruit snacks, and cake balls. We suggest any of these to sell at schools during lunch or break times, and at a concession stand at sports games and events. There are also several snack themed order-taker brochures available. Any of these products can be bought by the case. 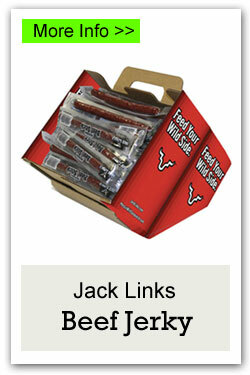 Jack Link’s Beef Jerky – A healthy snack with high protein, low calories. Great for sports team fundraising. 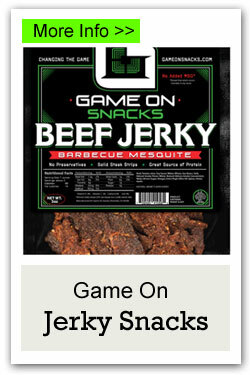 Game On Jerky Snacks – Choose from 5 flavors of beef jerky and 2 flavors of bacon jerky. 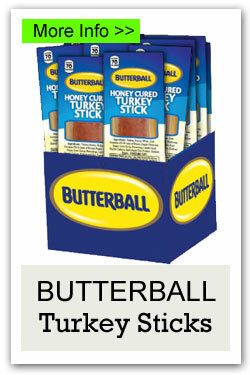 Turkey Sticks – Healthy snack sticks made by Butterball. 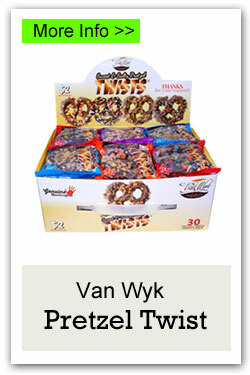 Pretzel Rods – Chocolate covered pretzel rods, rolled in a variety yummy toppings are great fundraising product. The rods are individually wrapped. 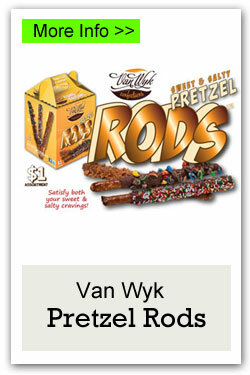 Pretzel Rod Twist – Like the pretzel rods, these little twist are dipped in chocolate and rolled in yummy toppings. These are in serving size bags. 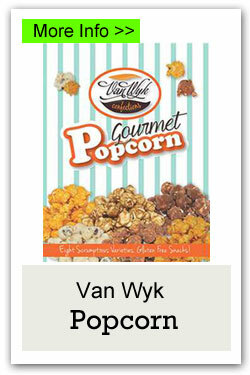 Gourmet Popcorn – Everyone loves popcorn, so this will be a big seller. There are several gourmet flavors of popcorn. Fruit Snacks – These make a healthy fundraising idea. 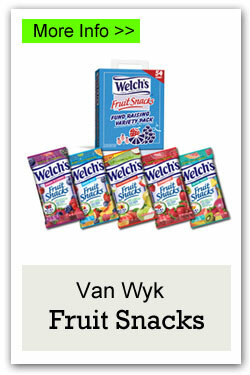 Welch’s fruit snacks will be a great addition to your fundraiser. 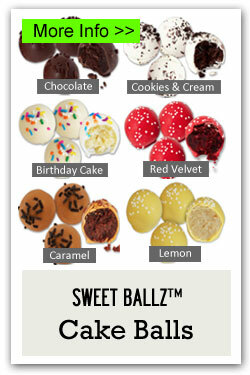 Cake Balls – 6 flavor choices of yummy cake balls by Sweet Ballz™. 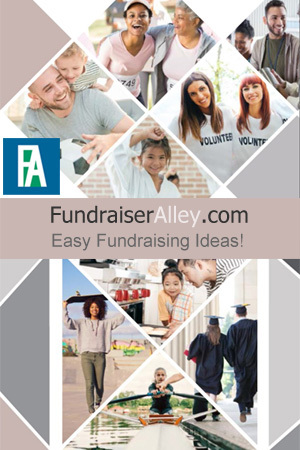 Famous Fortune Cookies – New and Unique fundraising idea! 4 flavor choices. Message inside. 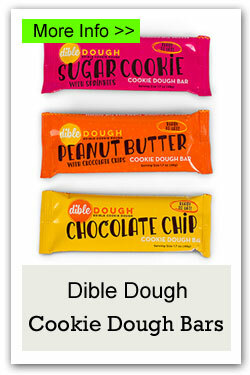 Edible Cookie Dough Bars – New fundraising idea for Spring! 3 flavor choices. Take orders, collect payment, and send in your order. Deliver to customers after products arrive. No risk, no money up front needed for these. Melody Munch – Large assortment of tumblers, magazines, nuts, and snacks. Gourmet Popcorn – Several flavor choices. This is the same popcorn available in cases. Cake Balls – Sweet Ballz™ yummy cake balls are also available as an order-taker fundraiser.